How to make evaluation useful and used are familiar topics that appear to be perennial concerns for evaluators in general. We often talk about the utilization of evaluation research results in policies almost like an inevitable output of evaluation, but we must recognize the challenges that can impede or limit this pursuit. 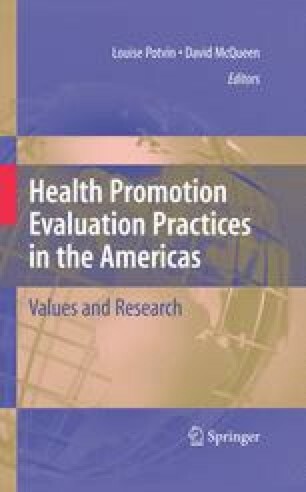 In the health promotion field, for example, these challenges can help us explain the well-known gap between available scientific knowledge, potential effectiveness of social interventions, and improvement in people’s quality of life, as quoted above.